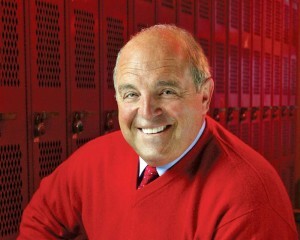 For just the second time in the last three years, Wisconsin athletic director Barry Alvarez will spend the holiday season looking for a new head football coach. He must also consider whether he’ll accept the seniors invitation to coach the Badgers in the New Years Day Outback Bowl after Gary Andersen said he’s leaving Wisconsin after just two seasons on the job. Andersen has accepted the head coaching position at Oregon State, replacing Mike Riley who left the school to take over at Nebraska. Oregon State plans to introduce Andersen at a news conference on Friday. Anderson told Alvarez he was leaving Madison for family reasons. Alvarez certainly didn’t see this coming. But what’s somewhat concerning is that Wisconsin has all of a sudden become a stepping stone job. Alvarez will be looking to change that with his next coaching hire. Brookfield East standout Alec James is a big key in Wisconsin‘s incoming football recruiting class, but the coaching change from Bret Bielema to Gary Anderson left some doubt as to whether James would stick with the Badgers. Nothing is official until the papers are signed next week, but it appears James will be a Badger after reaffirming his commitment to the UW this week. After Bielema left, James had re-opened recruiting talks and was considering Oregon and Michigan State. But it’s the Badgers that appear to have won the recruiting battle for James. When Wisconsin took care of Nebraska 70-31 in the Big Ten title game December 1st, little did we know what the 2013 Rose Bowl would like for the Badgers. Three days after punching a third straight ticket to Pasadena, Wisconsin found themselves without a coach as Bret Bielema bolted Madison for Arkansas. 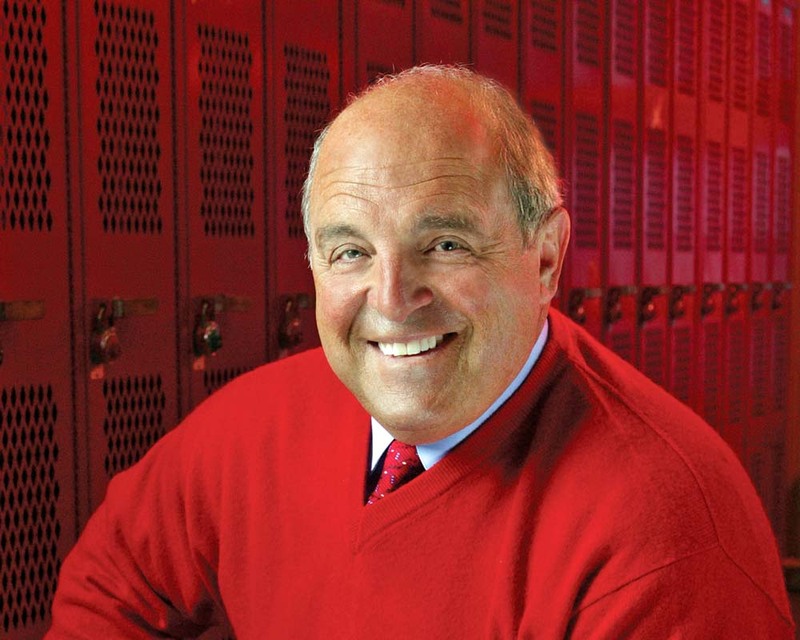 With no coach to lead the program, the King of the Rose Bowl, Barry Alvarez, stepped up to the plate and will lead the Badgers against #6 Stanford today in the 99th edition of the Rose Bowl. Madison today. 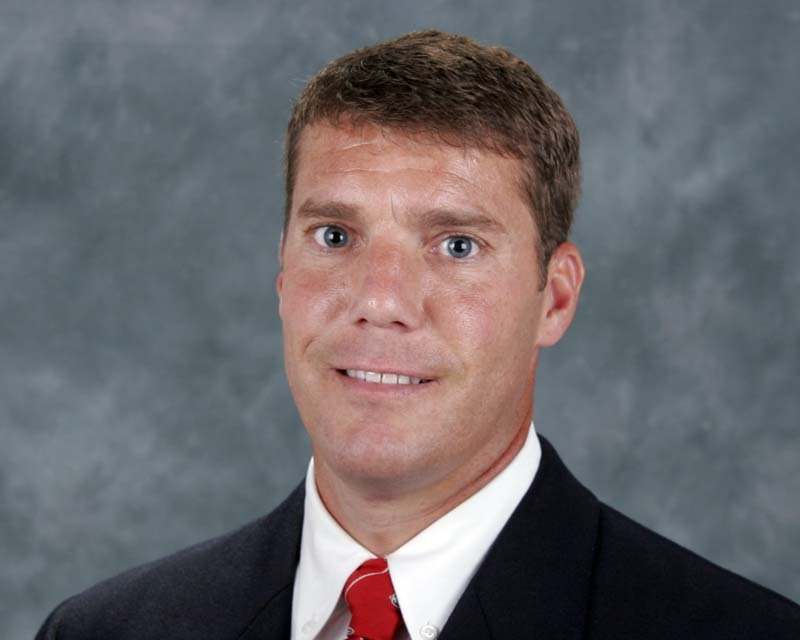 Because of a 2-week waiting period from the time the job was posted, Anderson can’t be officially hired as the new head football coach of the Wisconsin Badgers until Thursday. 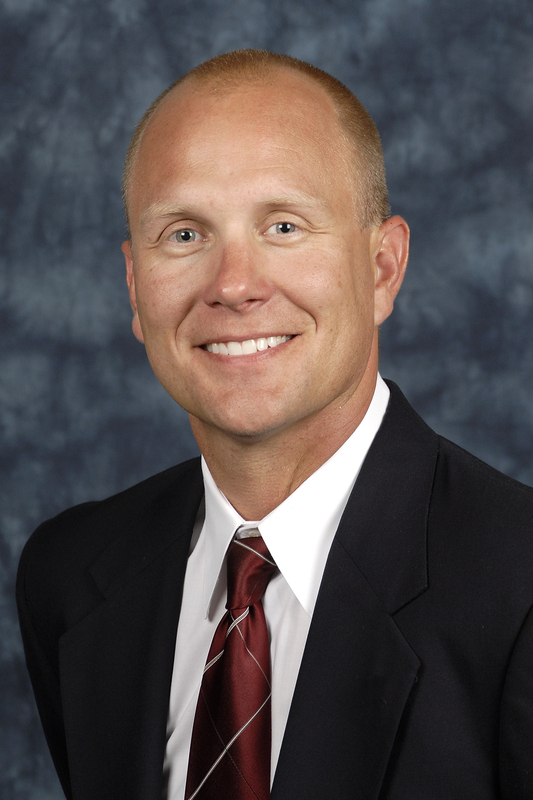 Because of a large winter storm that is going to hit the state on Thursday, Anderson may not be introduced as the Badgers new coach until possibly Friday. 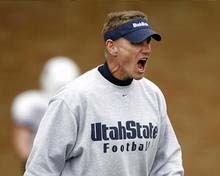 Anderson led his Aggies to a 11-2 season, including a season ending 41-15 rout of Toledo on Saturday in the Famous Idaho Potato Bowl in Boise, Idaho. Wisconsin radio voice Mike Lucas said, Andersen’s background as a defensive coach likely appealed to athletic director Barry Alvarez, a former defensive coordinator and linebackers coach himself. Following is my conversation this morning with Mike Lucas about the Gary Anderson decision. Gary Anderson to replace Bret Bielema as the next head coach of the Wisconsin Badgers. Anderson is reportedly informing his staff of his decision to leave on Tuesday night. Anderson led his 18th ranked Aggies to a WAC Championship and a 11-2 finish overall. They beat Toledo 41-15 on Saturday in the Famous Idaho Potato Bowl in Boise, Idaho. Wisconsin faced Utah State earlier this season, pulling out a 16-14 win over the Aggies in September at Camp Randall Stadium. extend an offer to a head-coaching candidate in the next couple of weeks. 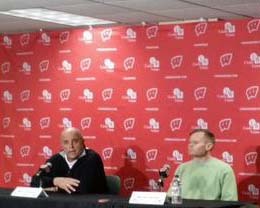 During his monthly radio show on the Badger Sports Network, Alvarez said, “If things break right I’d like to have someone offered the job, that I feel comfortable with, before Christmas. Earlier in the day on Tuesday, UW officials announced Alvarez will receive additional compensation of $118,500 for coaching UW in the Rose Bowl. The funds will come from the $1-million contract buyout of Bielema. The buyout is being picked up by the University of Arkansas. Alvarez would also be eligible for a $50,000 bonus if the Badgers win the Rose Bowl. announcing that he would coach the team in the Rose Bowl against Stanford on New Years Day. Many of the players on the team that want Alvarez to coach this one game, were watching Alvarez win Rose Bowls in Madison years ago as the Badgers coach. 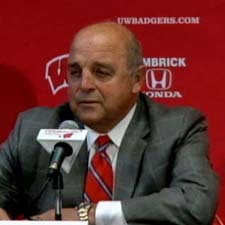 Alvarez coached 16 seasons in Madison and won three Rose Bowls.